Are you looking for genuine, natural material? 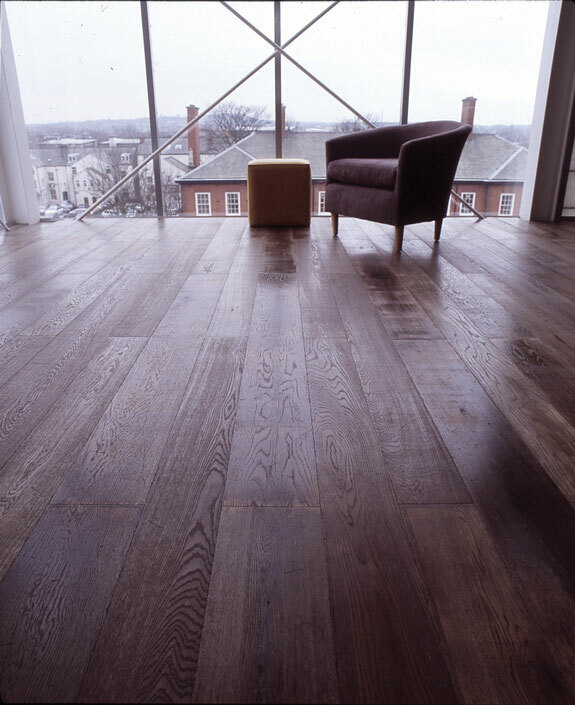 Do you value things that have a history and which reflect you and your personality – like real wood floors from ACF. 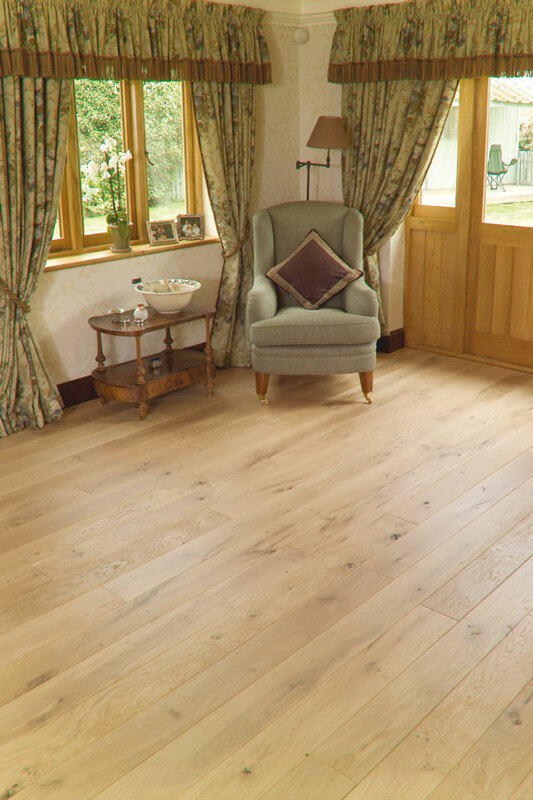 You will own a floor created by nature and crafted using the very best technology, with total respect for the environment. Each tree produces wood with a unique colouring, character and pattern. The wood is selected piece by piece to make the most of it’s natural beauty. 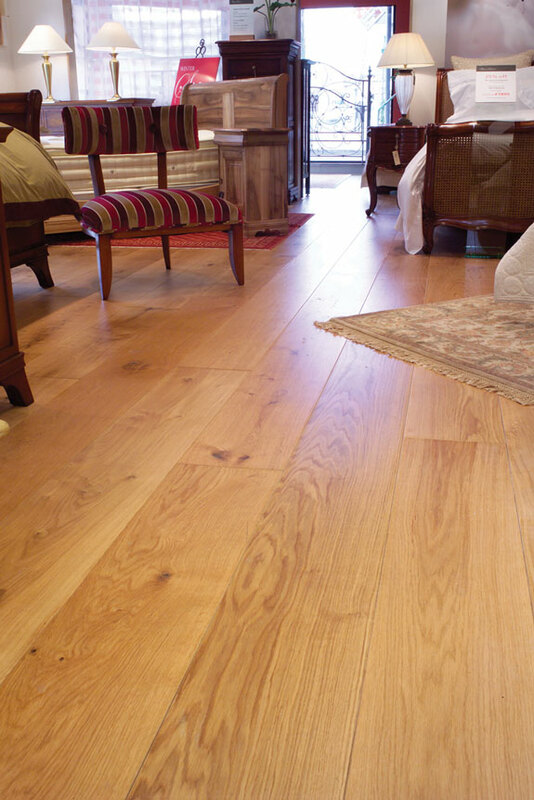 This creates floors with their own characteristics. 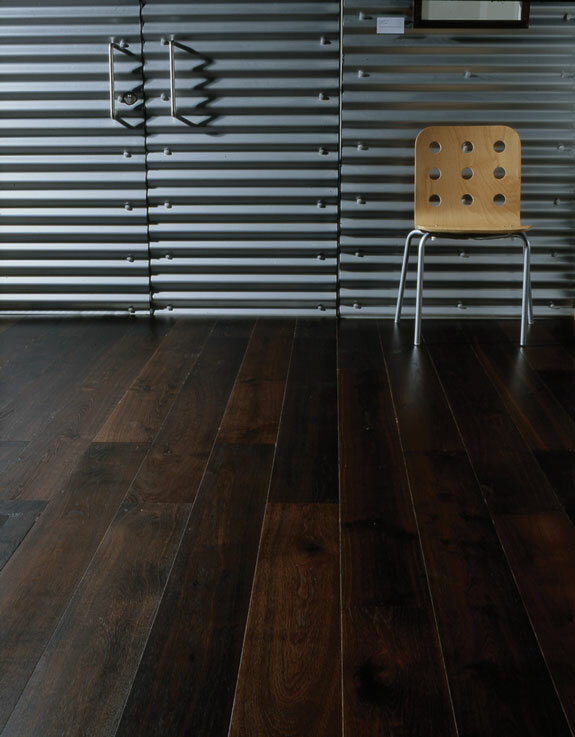 These floors can be finished in a number of ways, including lacquered, oiled, waxed, hand distressed, brushed and fumed. 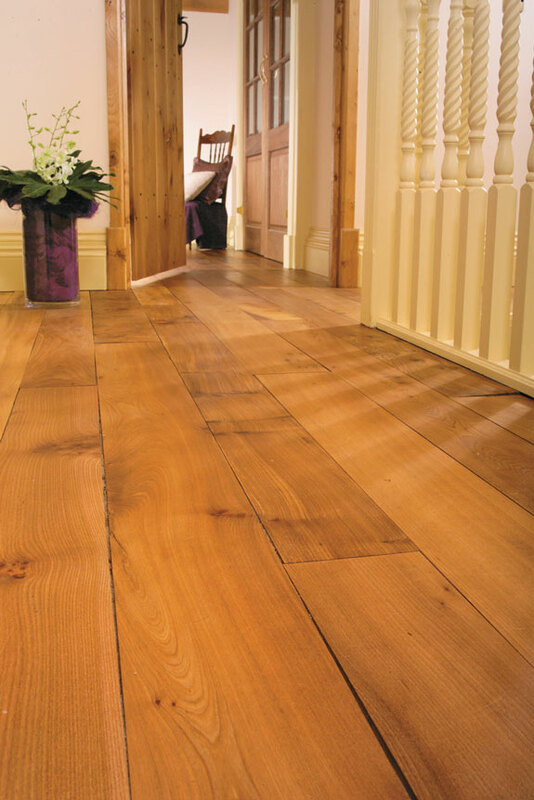 Boards are available up to 300mm wide (12”) in lengths of up to 3.66m (12’). 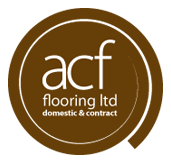 Our fitters can remove and renew skirting boards to give your floor the ultimate neat finish. 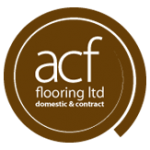 Expert floor preparation and final finish is guaranteed.